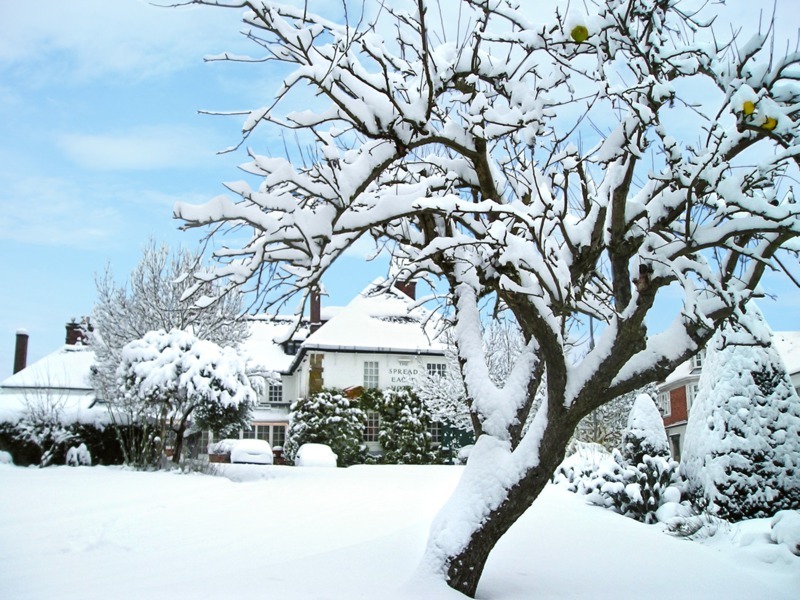 There is something magical about being surrounded by the scents and colours of Christmas - decorated trees, twinkling lights, roast Turkey, mince pies, a crackling log fire - and by your friends and family. 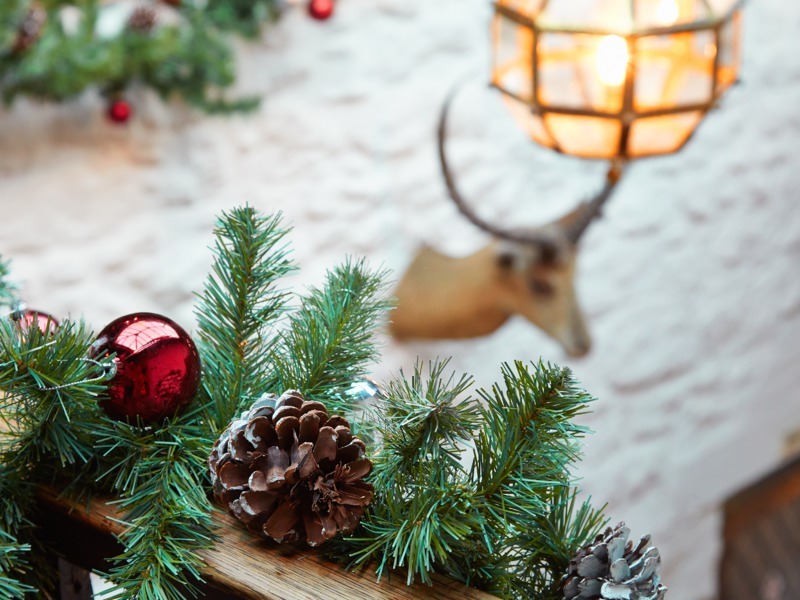 This is how we love to spend Christmas, with delicious food, fine wine and plenty of fun and laughter, and we would very much like to welcome you to The Spread Eagle to join in the tradition. 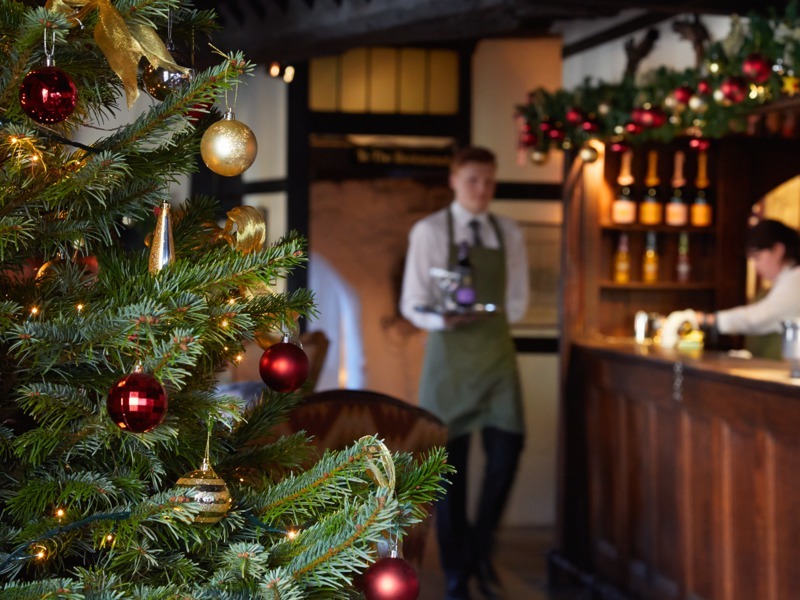 Our hotels shine at this time of year and whether you are joining us for Stir-Up Sunday, a family celebration or a good old fashioned Christmas party, we and our teams will work hard to ensure it's a festive and memorable time for you. 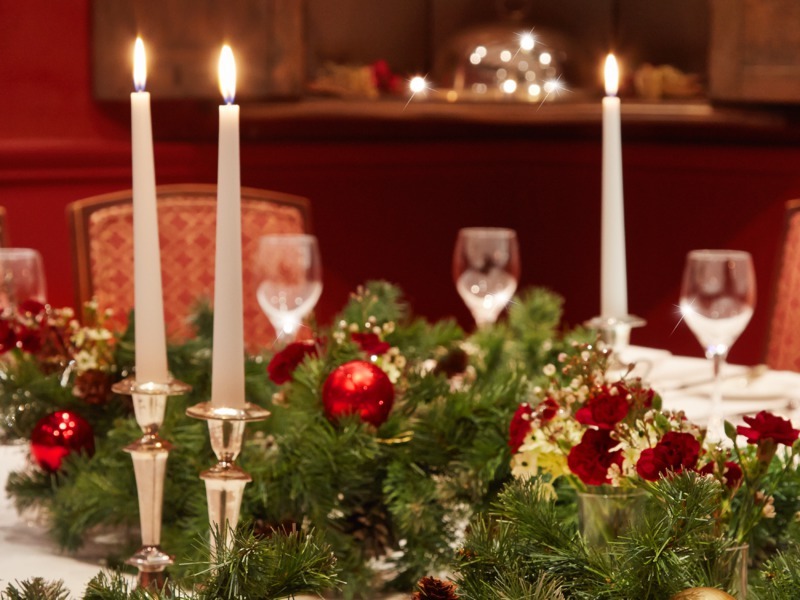 Join us for a delicious Christmas Day lunch in our stunning Jacobean Hall. Includes a selection of wine carefully paired with each course with all the festive trimmings.. Choose one of our distinctive private spaces where you enjoy the finest of festive food, wine and service. 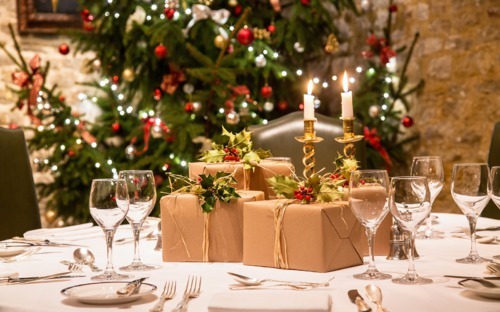 Perfect for all sizes of Christmas party for four to 120 guests..
A glass of Sussex sparkling wine on arrival, followed by a delicious three course set festive lunch with a glass of wine, in a private room. Crackers and coffee included. 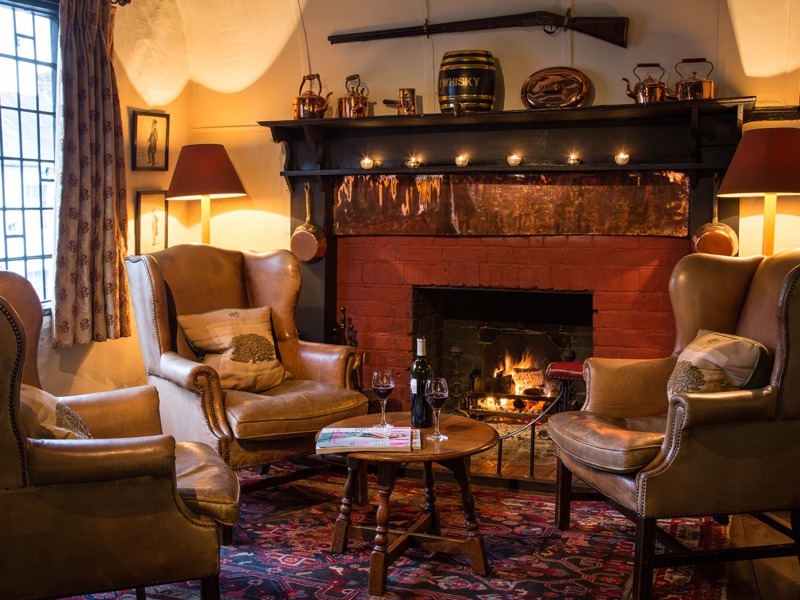 A glass of Sussex sparkling wine on arrival, followed by a delicious three course set festive dinner with half a bottle of wine, in a private room. Crackers and coffee included. Based on our ever popular Stir-Up Sunday package, now you can add a hands-on festive experienece to your celebrations. A fun workshop with Group Executive Chef Martin Hadden who will share the secrets of the perfect pudding before he guiding you through the different steps of his classic recipe. 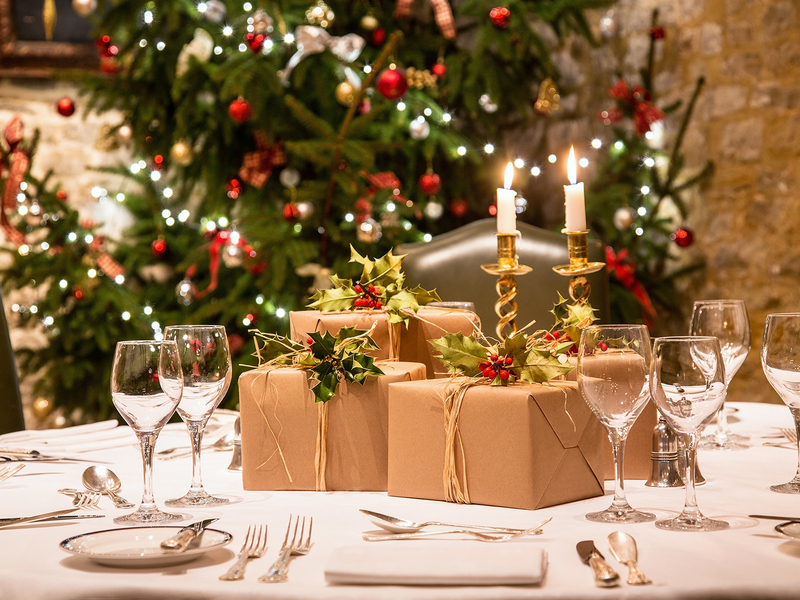 £28 per person when booking a Festive Lunch or Dinner to include tea, coffee and home-made biscuits on arrival. 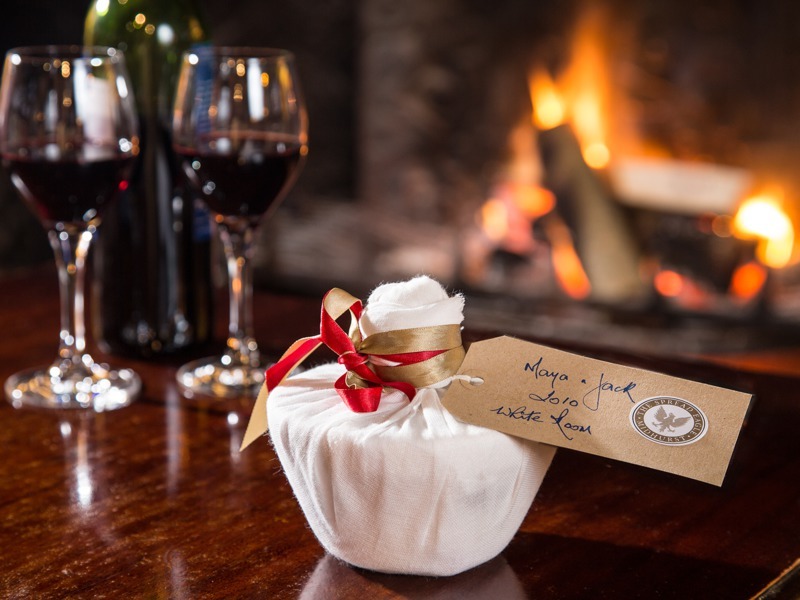 For a minimum 10 guests/maximum of 40 guests with one Christmas pudding per guest to take home. Please complete the form below and we will be in touch shortly to discuss your plans with you.